The recently announced Panasonic GX8 camera , the camera features newly developed sensor and world first camera to feature DUAL IS system, the camera features built-in image 5-axis stabilization system and also utilizes the lens IS correction mechanism. Daniel Berehulak, a world-renowned award-winning photojournalist, travelled to Cuba with new LUMIX DMC-GX8 to document an evolving culture and society going through significant social, political and economic change. This is a part of his journey recorded with GX8 in 4K. You can also enjoy photos shot by him and the behind-the-scenes with shooting impression of GX8. 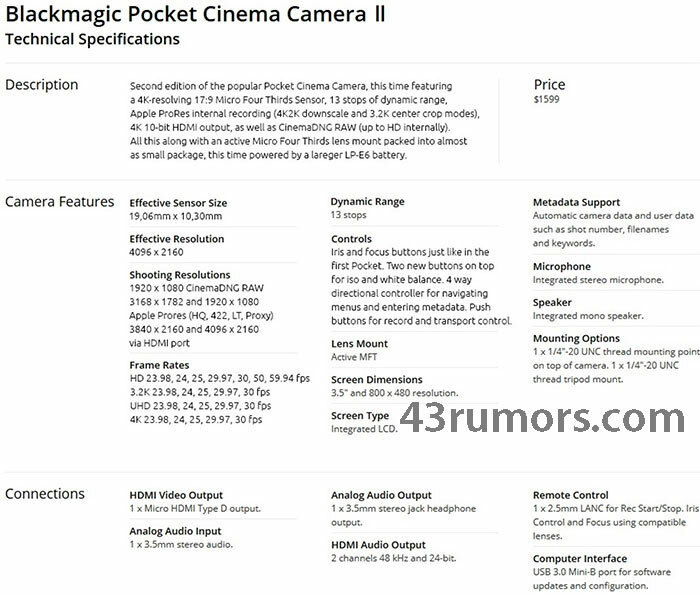 Based on the rumor if we believe the upcoming Blackmagic pocket camera is rumored to feature M4/3 sensor size sensor, the first generation of Blackmagic pocket camera was loaded with Super 16mm Sized Image Sensor but unfortunately it was limited to Full HD video recording.. the upcoming camera will record videos in UHD and will cost you $1599 . The Panasonic LX100 features large multi-aspect 4/3″ type MOS sensor that produce images of 12.8MP still and records 4K Ultra HD video at 30 and 24 fps on the other hand Sony features a 20.1 MP megapixel 1″ Exmor R CMOS sensor that features backside-illuminated technology to produce better low-light images. 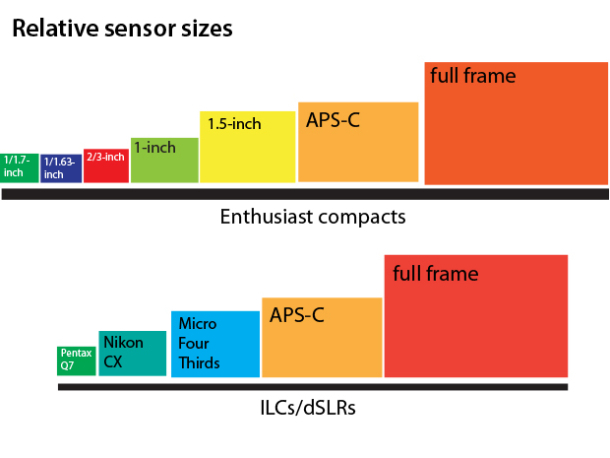 However having a large sensor and big photodiode Panasonic will produce better low-light images with more dynamic range. 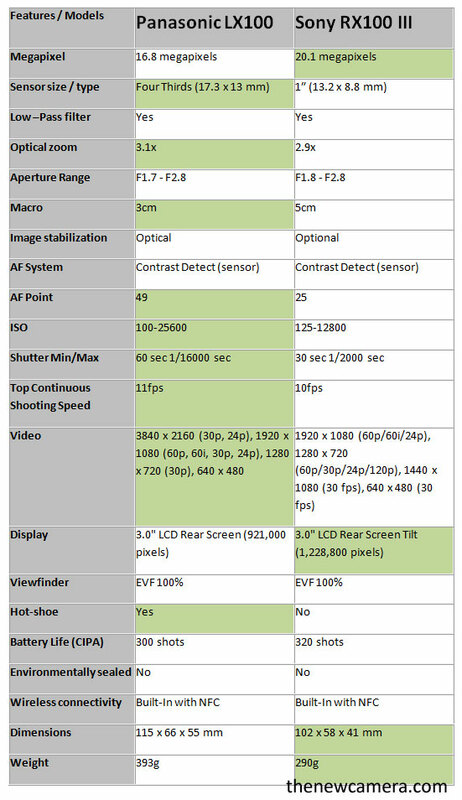 Due to the introduction of high quality 24-75mm Leica DC Vario-Summilux f/1.7-2.8 Lens the Panasonic features more bit more optical zoom (3.1 vs 2.9) by having the same aperture range as of Sony RX100 M3, The Macro mode available in LX100 is also better, the LX100 allows you to get more closer to your subject (3cm vs 5cm), plus the lens will create more DOF due to large sensor size of LX100. The LX100 also supports 4K 3840 x 2160 video recording at 30 or 24 fps in MP4 format (No AVCHD), the 4K video can be recorded for up to 15 minutes, and requires an SD card rated at UHS-I Speed Class 3, you can record Full HD videos @ 60fps in MP4 and AVCHD formats. 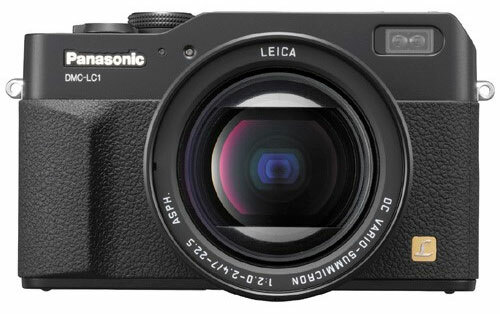 Based on core specification difference we recommend you to buy Panasonic LX100. 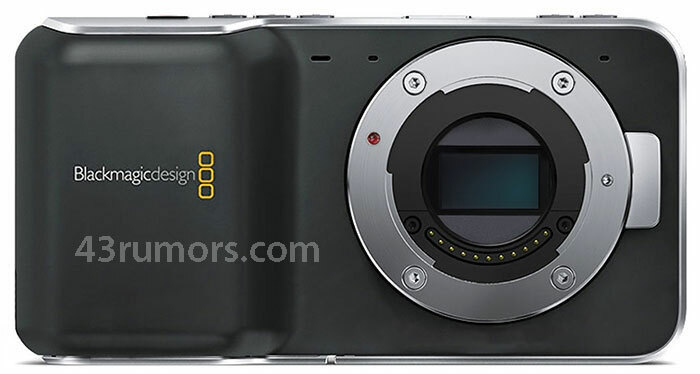 Panasonic will soon announce the Panasonic GM5 (Panasonic GM1 successor) and the long rumored LX100 – fixed Lens based MFT compact camera on Sep 15, 2014. There are no details about the specification available yet, but rumors suggest that the upcoming MFT compact camera form Panasonic will record 4K videos. Panasonic will also introduce new lenses very soon, the list includes 35-100mm lens, 150mm f/2.8 lens and may be more….we will update you soon as we get any new information. We have already seen the price and features of recently announced Panasonic FZ1000 is $400 less than Sony RX10 (also see the FZ1000 vs RX10 here), so we also hope that Panasonic will keep its LX8 price less than RX100 M3 to boost LX8 sales. Many sample images of recently announced Panasonic FZ1000 camera surfaced over the web, click on the link below to visit the sample gallery. 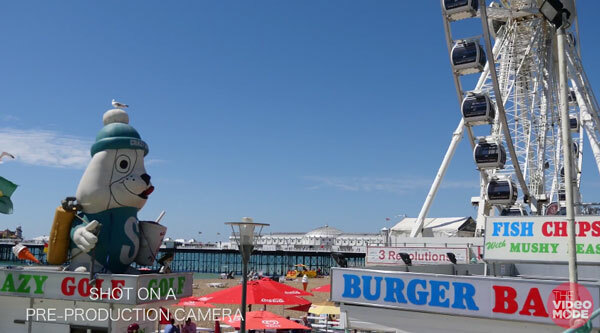 First take a look at the zoom demo, Panasonic does a impressive 16X optical zoom. As you can clearly see how much zoom is possible with the newly announced FZ1000. Sony Alpha a7S Price $2500 – Available for Pre-order at Amazon and Adorama. Yes, its true that no A7s test is complete without reaching the 409,600 ISO of A7s, the video above demonstrate the real power of low-light king.